Top 5 Feng shui tips when feng shui your home by green plant. There are some things which can be used as feng shui tools to help you get good feng shui energy and harmony. Such as pictures, mirrors, fish tank, calabash and green plant. Today, we will talk about how to use green plant to feng hui your home.Those green plants can be used to inspire feng shui energy and clear negative feng shui energy and help you to get wealth. But each kind of plants has different usage per feng shui principle. 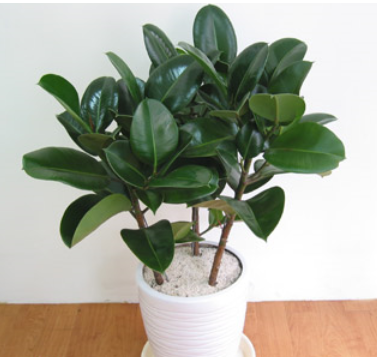 So there are some feng shui tips for green plants which you need to pay more attention. 2.If you want to clear evil Energy, you can place some keel or cactus. But you need to pay more attention to the location which you placed. Or else you may get more trouble. You shall consult feng shui master before you place this kind plant to clear evil energy. 3.Always use real plants. The artificial plant cannot help you. They will attract fake relationship. 4.Do not place too many green plants in your bedroom; the green plant can help us refresh the air and release O2. So many people would like place too many green plants in bedroom. As you know, during night time, those green plants will release CO2. This case may even worse when we keep the window closed during night. In long term, it will affect our health. 5.Please take care of those green plants diligently. If the plant fades, replace them as soon as possible. The withered plants will bring negative and stagnant feng shui energy.